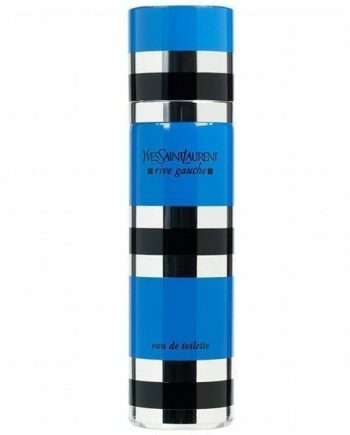 Yves Saint Laurent Rive Gauche Eau de Toilette was launched in 1971 and is a gentle, floral woman’s perfume. 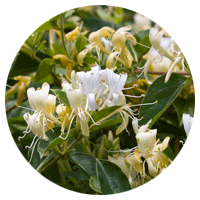 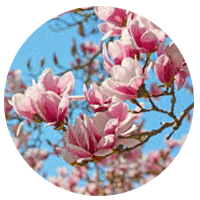 Magnolia, gardenia and honeysuckle are combined with a blend of woody florals such as sandalwood and oakmoss to create a perfume inspired by free and independent women. 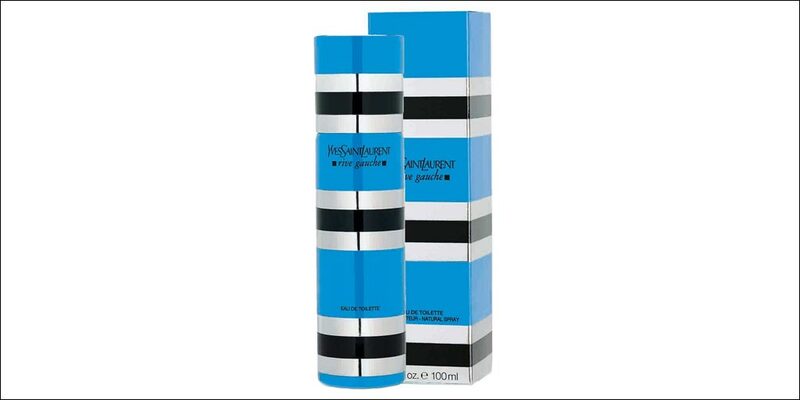 A long lasting popular fragrance it is available to buy as a 30ml, 50ml and a 100ml Eau de Toilette spray for women, either online or in-store from Scentstore – an authorised Yves Saint Laurent UK retailer.